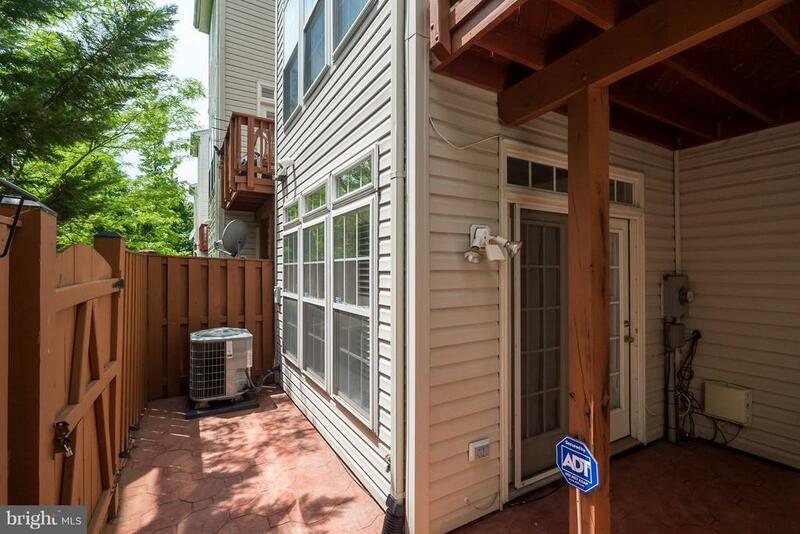 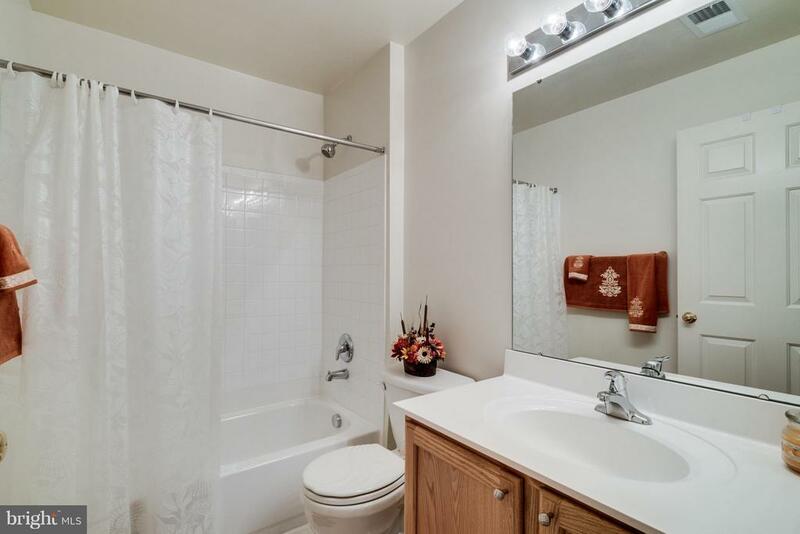 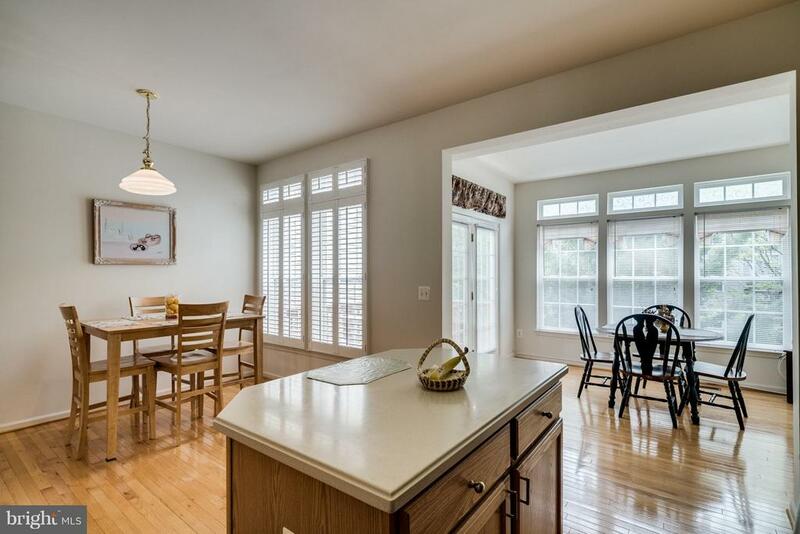 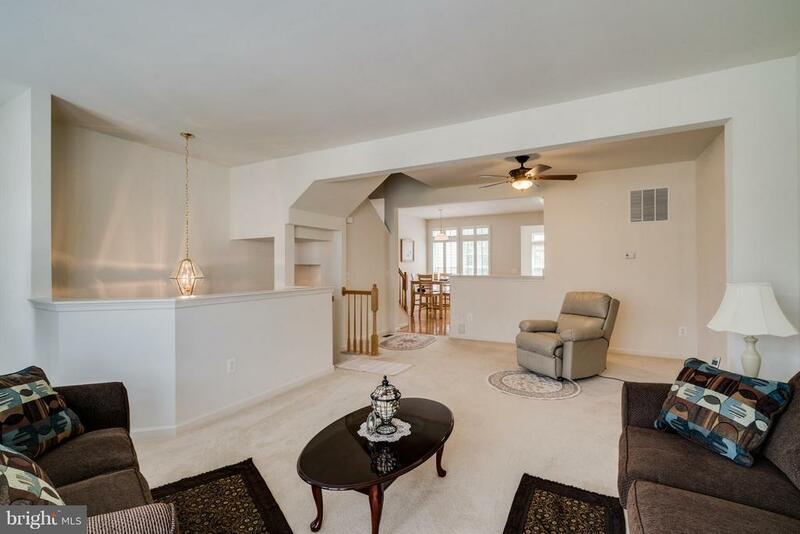 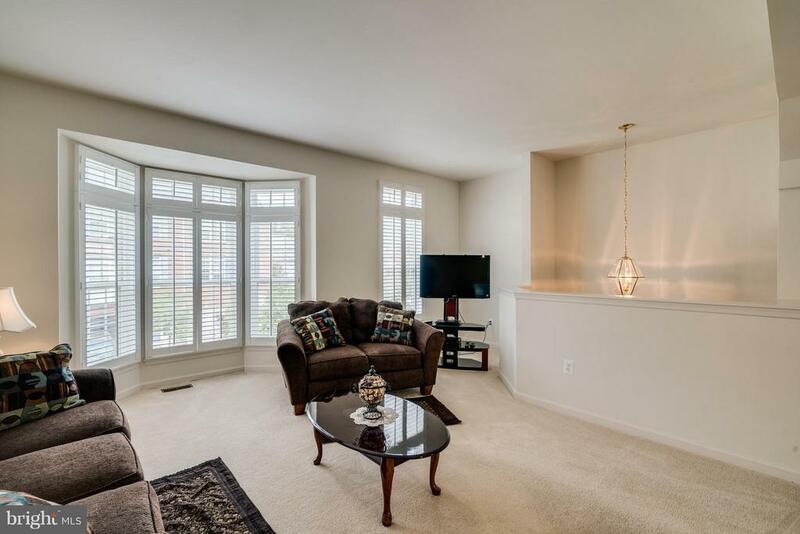 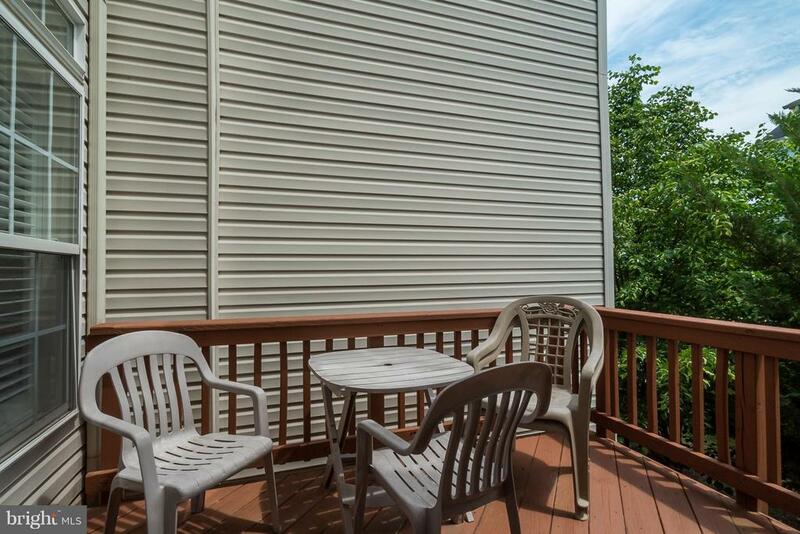 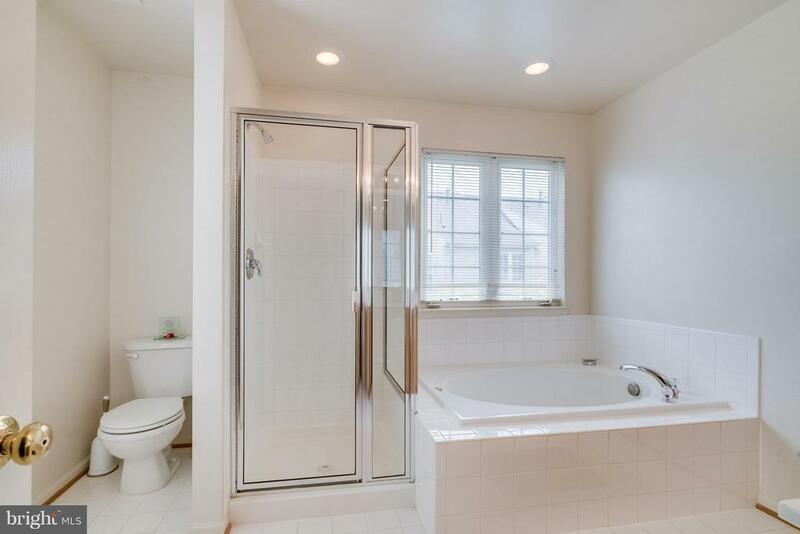 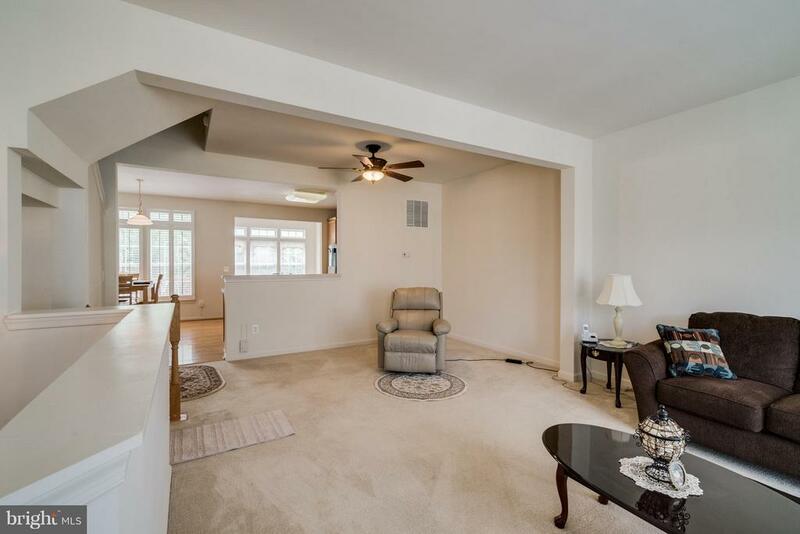 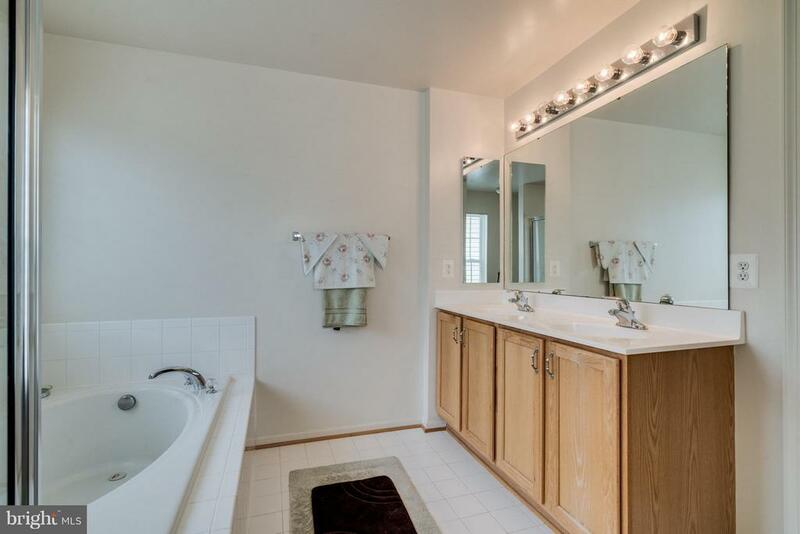 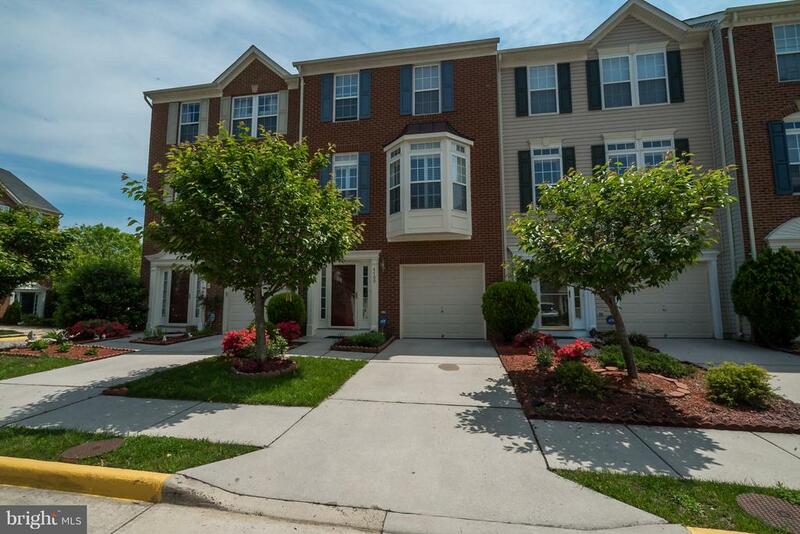 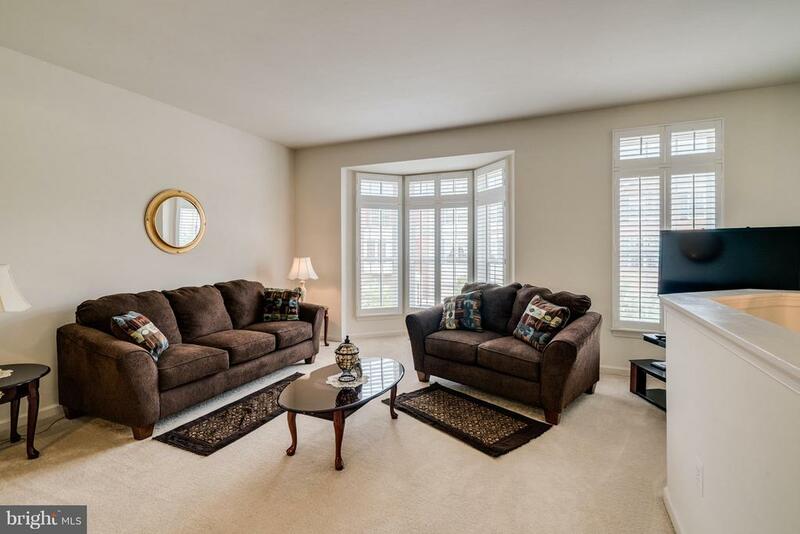 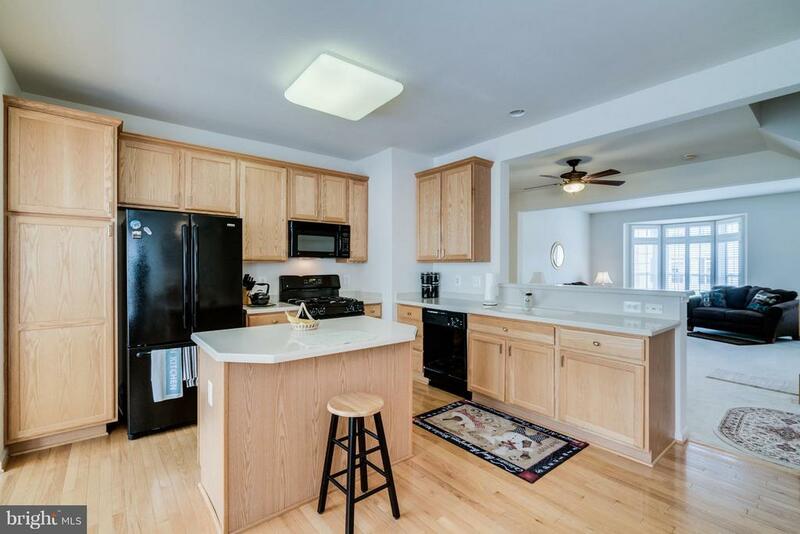 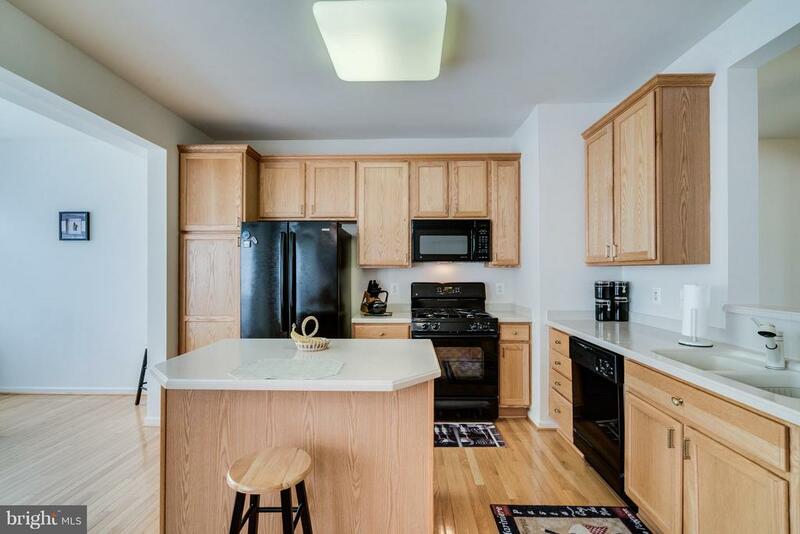 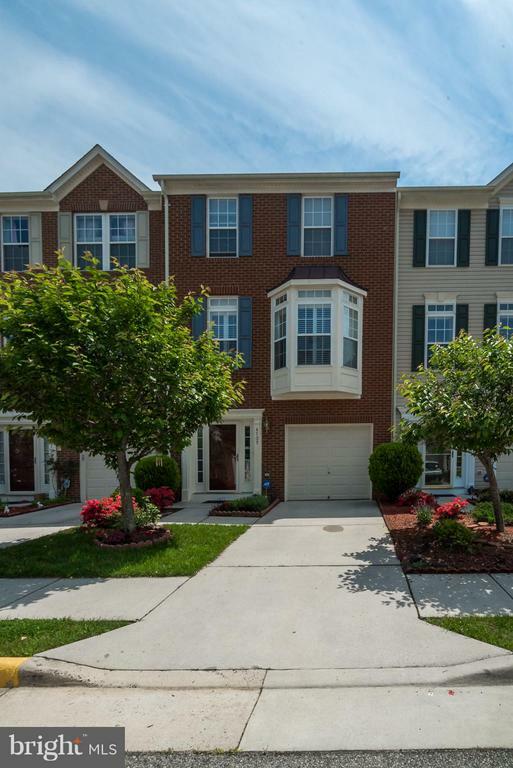 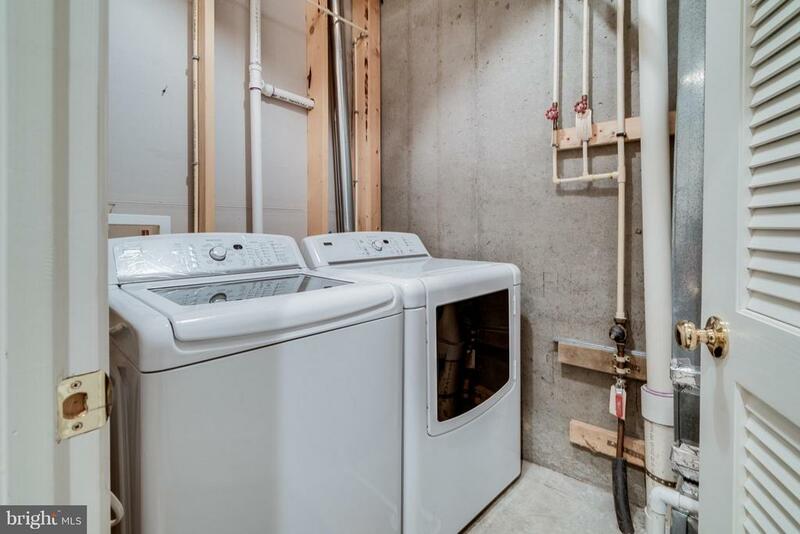 3BR/3.5 BA Townhouse in Skyview Park w/ deck. 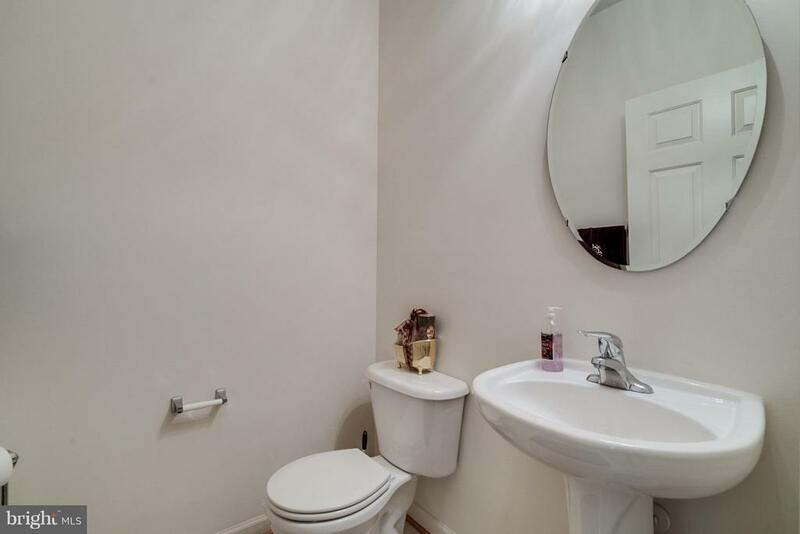 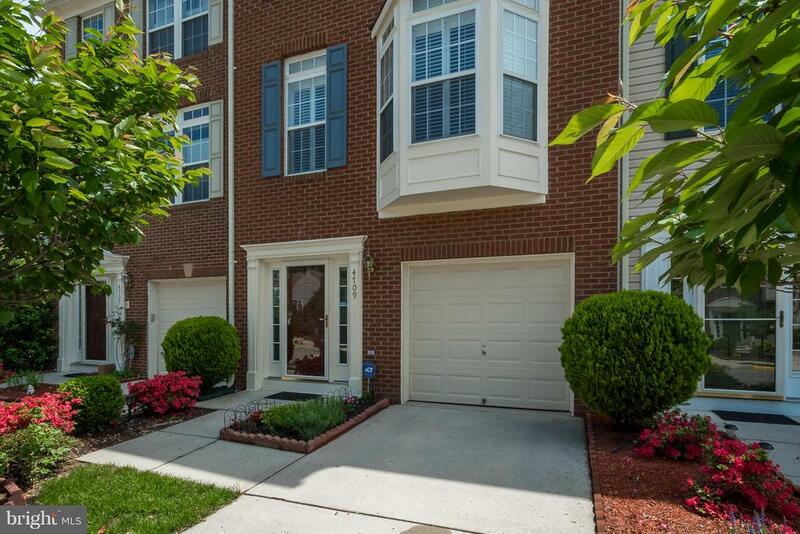 Gourmet kitchen, Spacious BRs, neutral fresh paint throughout, bonus entry level BR w/attached full bathroom. 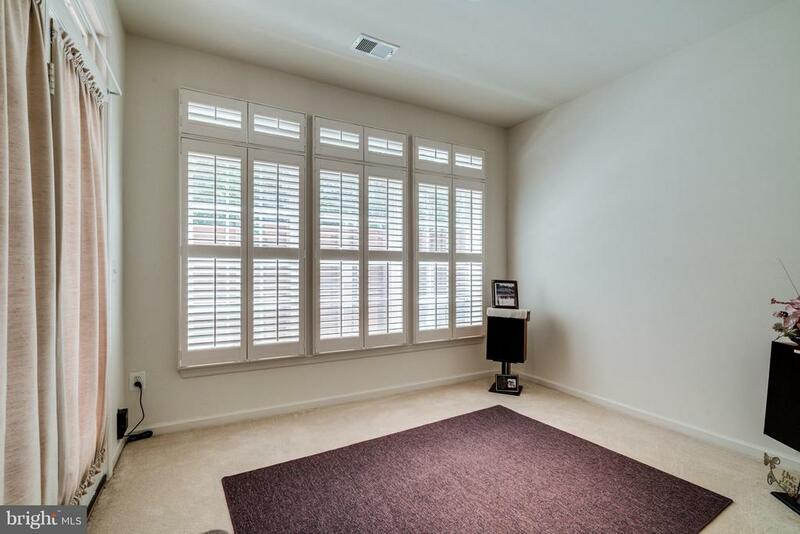 HW floors, lots of closet space. 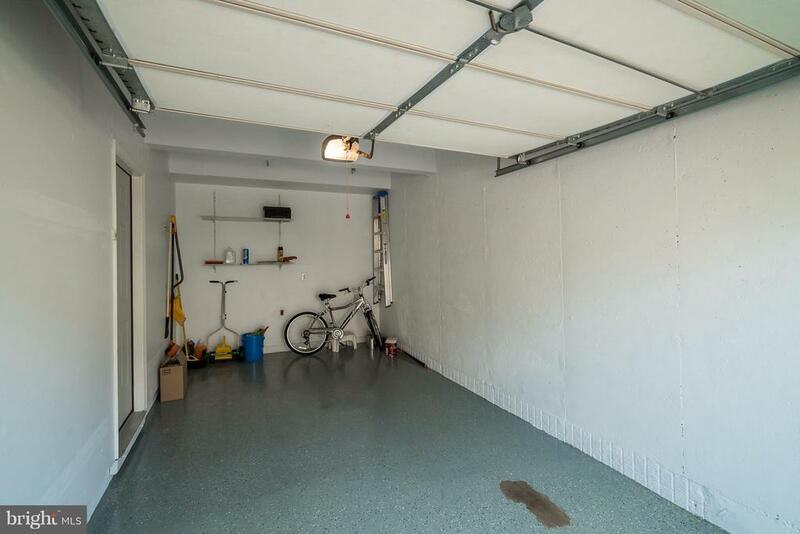 Attached garage and a visitor pass as well. 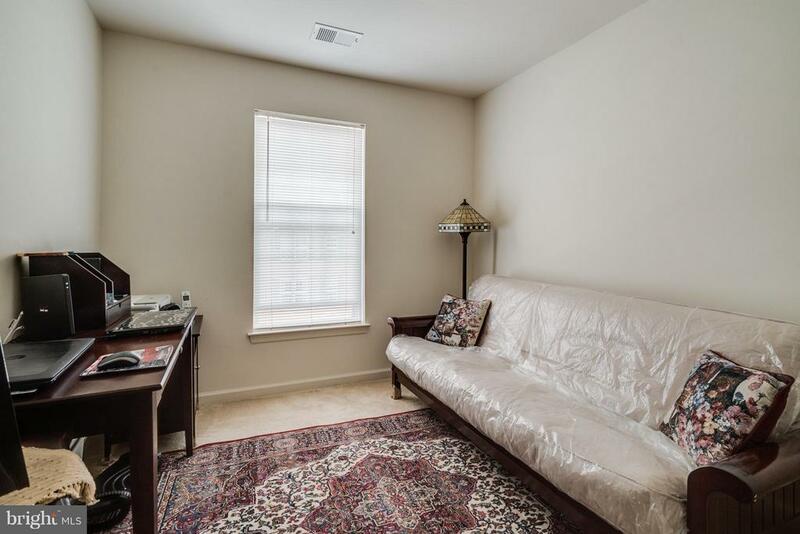 Cozy with a warm feeling. 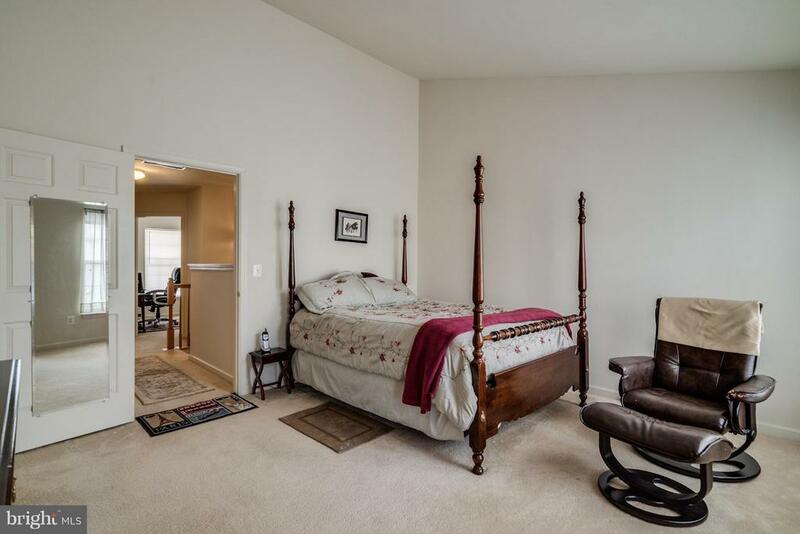 A bonus bedroom, recreation room. 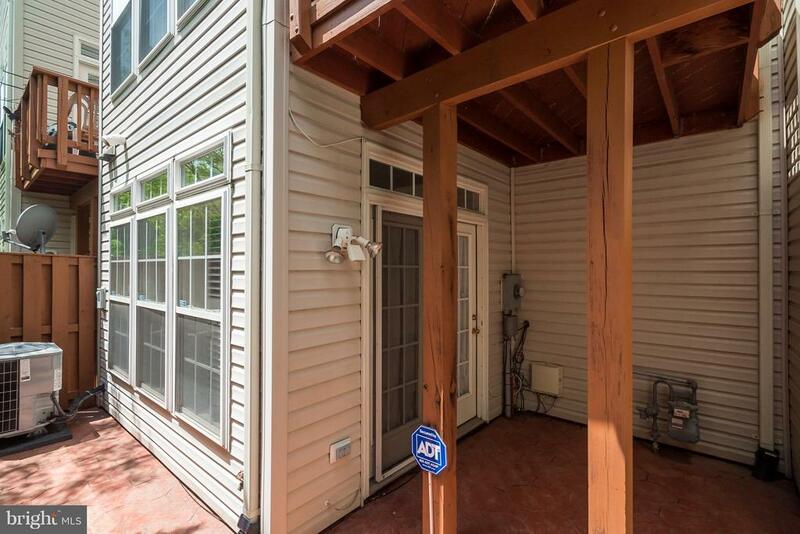 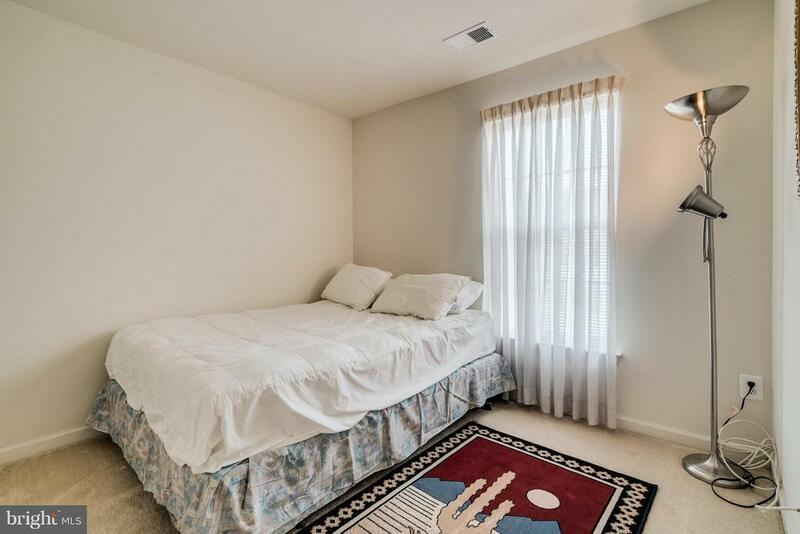 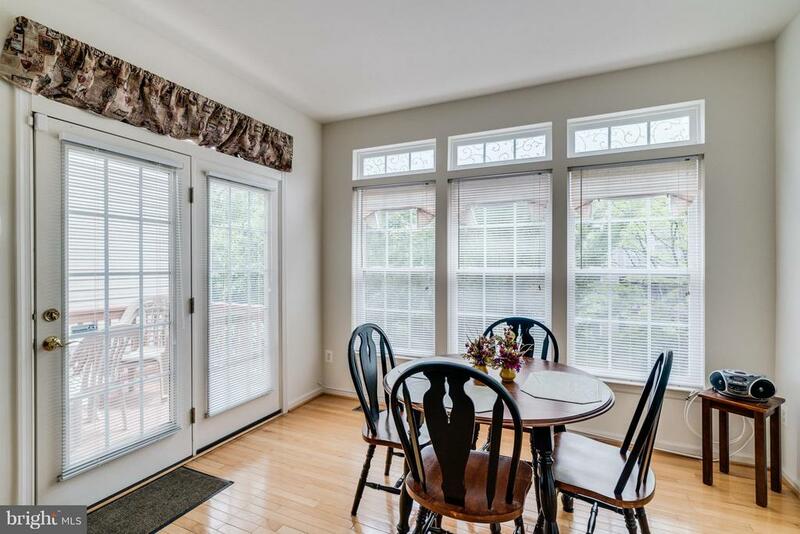 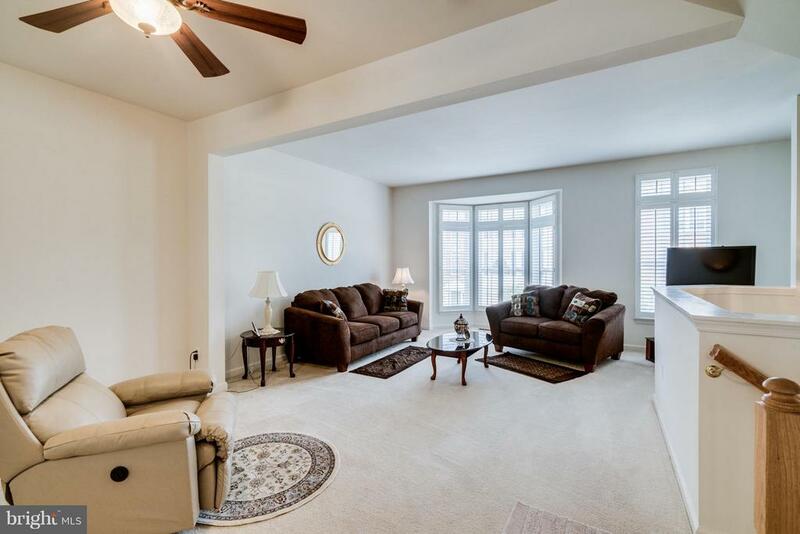 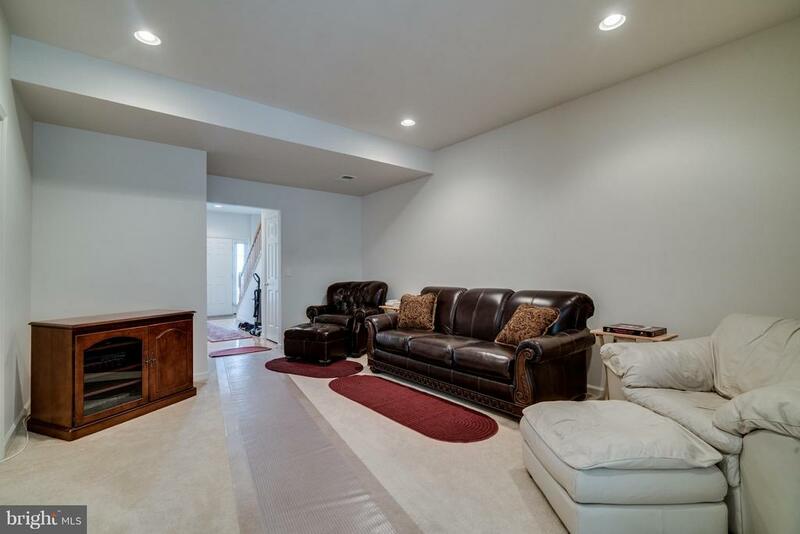 Close Ft Belvoir VRE easy commute, to Old Town, Enjoy the Community park, tennis & basketball courts.